OFT1 0-101: Domestic/light commercial commissioning and servicing – Pressure jet appliances. 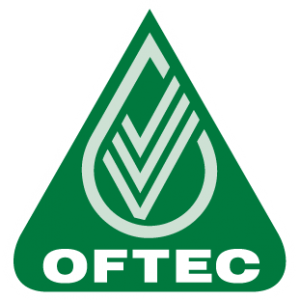 OFT10-105E: Installation of oil fired combustion appliances. OFT10-600A: Installation of oil fuel storage and supply systems.